Healthcare is going through a massive transformation to the business of medicine as we know it. This shouldn’t come as a surprise to anyone. 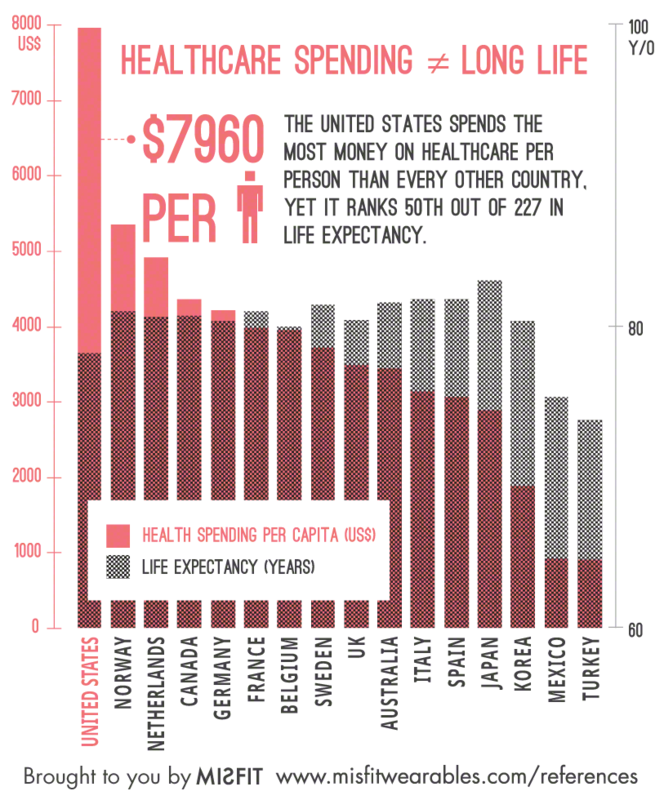 We’ve all seen charts like the one below which show how the US is paying more for healthcare than any other country in the world and we’re actually getting worse results. While we all know that US healthcare costs are out of control, many people don’t recognize that these increasing costs translate to an increase in revenue for small practices. As the healthcare system works to reduce costs, that translates to a decrease in revenue for small practices. That’s right. In 2016, doctors are going to be expected to do more with less. What do all of these changes mean for you and your practice? How quickly are these changes happening? 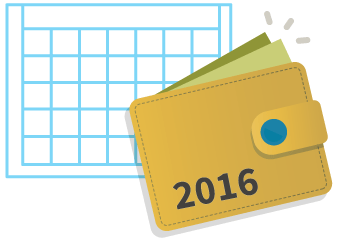 How will these shifts impact your small practice in 2016? What technologies can help you make the most of these changes and turn them from challenges into opportunities? Learn the answers to these questions and more at my webinar on December 2, 2105 at 9:00 AM PT (Noon ET). Until then, think about the 420 Medicare ACOs that exist already and cover 7.8 million Americans. Look at CMS’ stated goal to tie 50% of payments to ACO or bundled payments by 2018. Consider a group of the major payers called the Health Care Transformation Task Force which has stated their goal to have 75% of their business under-valued based payments by 2020. Consider that 36.9% of patients are now on high-deductible insurance plans and that number continues to rise. Are you ready for this change, which is already starting to happen? How much of the potential 9% penalty will you incur in 2017 from programs like Meaningful Use, PQRS, and the value-based modifier? While many of these changes are incredibly challenging, they also present a great opportunity for organizations to maximize their participation in the changes as they happen. Every small practice should take the time to learn about these changes and evaluate how their practice can make the most of the changes. Plus, many of these programs are still evolving as we speak. By participating in these programs early, you can use your voice to ensure that new reimbursement models are fashioned in a way that benefits you and your small practice in both the short and long term. 2016 is going to bring to a head a whirlwind of changes to the business of medicine as we know it. Those that sit back will get blown away by the changes when they come. However, the proactive small practices will ride the winds of change to higher heights and new opportunities for their practice and their patients.